Muscle relaxant, Antifungal, Antibacterial, Preservative in Cosmetics. 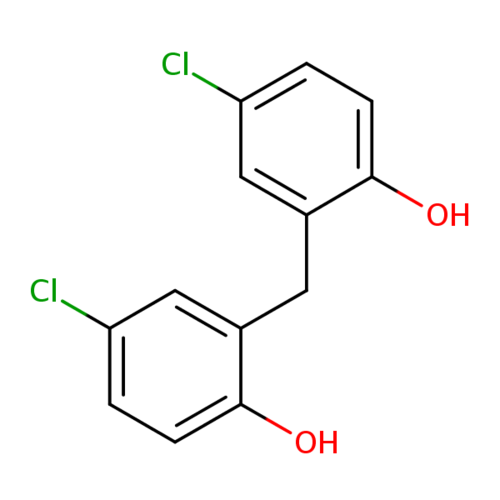 We are one of the leading manufacturers, exporters and suppliers of all chloro compounds. Our products are extensively used as an organic intermediary in various industries.